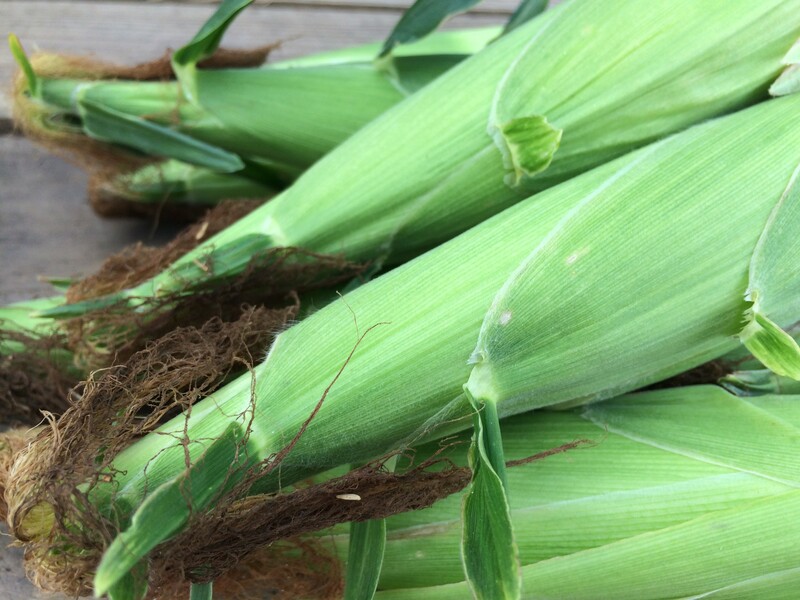 We will have corn available all week leading up to your Fourth of July celebration. Make plans to come out and see us before the season ends. You can find us at the roadside stand each morning 8:00 a.m. until sold out. When will you have the next batch of corn? I saw that the last batch was not ready yet.